eyebrow is often one of the earliest signs of aging. The eye appears crowded and smaller than normal, with abnormal fullness of the upper lids. Frown lines or permanent creases between the eyebrows can make a person appear tense or angry. This condition may be dramatically improved by the forehead or browlift operation. 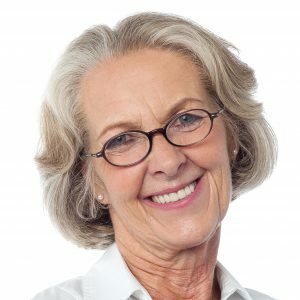 Browlift is the general term used to refer to a variety of surgical techniques designed to correct sagging in the forehead area. Browlift procedures can raise and reshape the eyebrows, lift and tighten the forehead skin, and relax vertical creases between the eyebrows. The browlift operation may be effectively combined with the blepharoplasty (eyelid) or facelift operation or may be performed independently. The endoscopic foreheadlift is our preferred technique. It is a less invasive technique for elevating the eyebrows and smoothing out worry lines. It is done by inserting a tiny viewing device called an endoscope and specialized surgical instruments through several half-inch incisions made within or just behind the hairline. Skin is lifted and muscle tightened, fixing them in place with permanent sutures. This procedure repositions excess forehead skin, rather than removing it. Foreheadlift surgery generally is done in an ambulatory surgical center or an office surgery facility. Intravenous sedation and local anesthesia are used to keep you comfortable during the procedure.